Update 9/22/11:In Portugal, with Vent window -this Sprint is back on eBay. Update 7/1/10: No sale last time I suppose. Now on eBay again… better $20K? Doubtful. 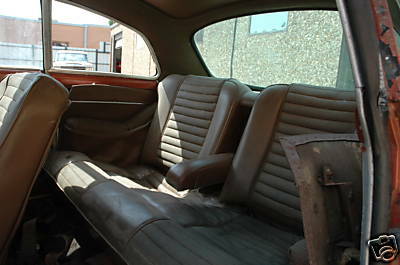 Update 6/24/10: Auction ended at $22,850, reserve met. Not such a bad deal when you consider it wouldn’t wouldn’t be too hard to turn it into a nice car with a nearly unique feature in the vent window. Update 6/10/10: This car has made its way to ebay and the seller has listed the vin number -1493*08477, so I now have another to add to the register. 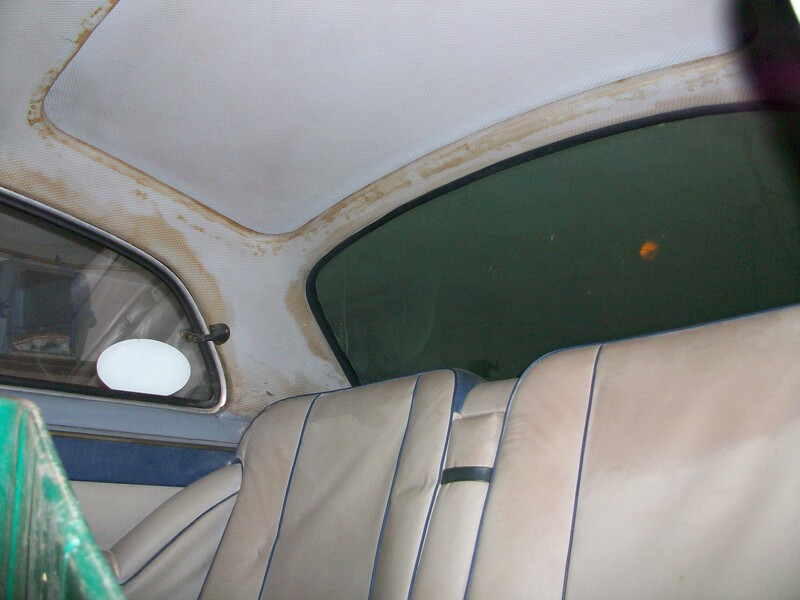 Condition is described as ‘restored to like new’ but it’s not… incorrect driver restoration is more like it. The kind of car that gets bid up to just under $20K. Vent window is still a neat thing though. 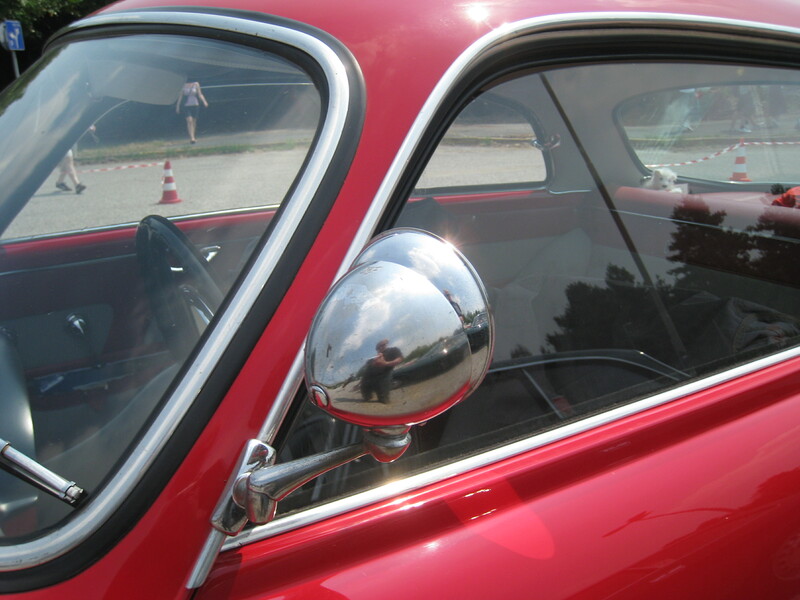 Original post March 3, 2010: Giulietta Sprint. 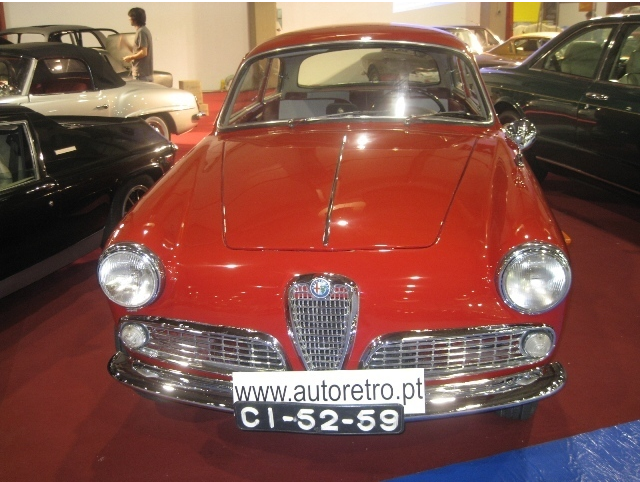 I found this car on a Japanese classic car site and it’s available out of Portugal for just under $33,000. 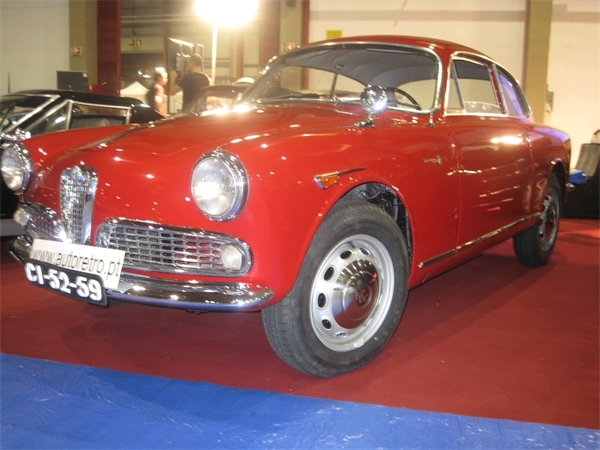 A Portugese car on a Japanese website makes perfect sense really -the Japanese are highly refined in their car collecting and own a disproportionate number of interesting Italian cars, many Giuliettas among them. Why not market directly to the money? Looking back over the last few weeks I’ve been trending toward more international market entries (among the posts about welding on the SS). What’s up you ask? Well, there aren’t many Giuliettas for sale in the US right now. Must be the weather! The body and paint on this car is really pretty nice, panels fit well, trim embellishes as intended, not much to complain about to be seen. A careful viewer of the above picture will note a rare feature. 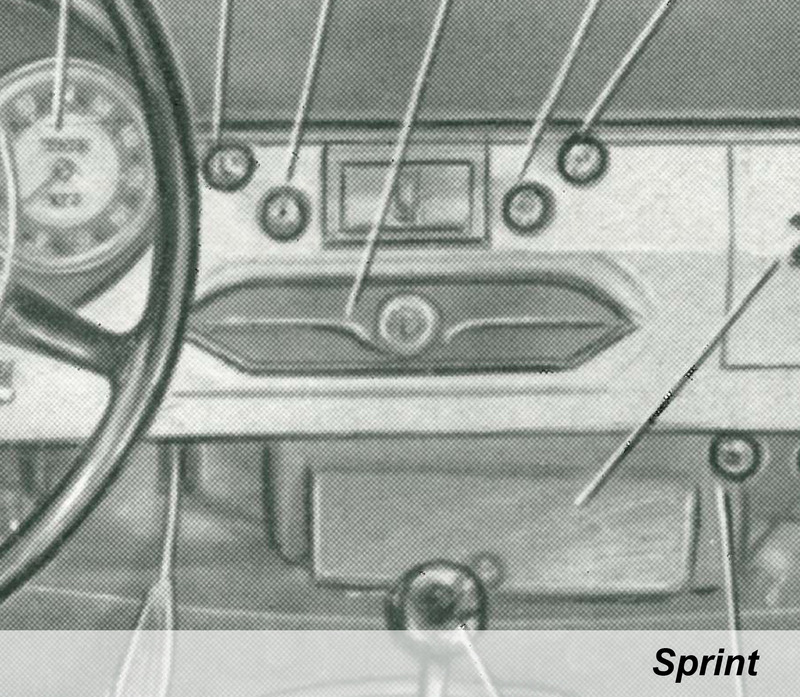 Derek in Australia sent me some scans from manuals that show radio blanking plates for the different models. These should be considered ‘correct’ for all you correctness worryists. Check it out. This looks to be a post-Giugiaro go over Sprint like mine. Can’t tell what the badge in the middle is but will assume it’s the Alfa badge. I got an email from Jock in Australia asking me for recommendations for a radio blank plate for his Sprint. I spent a few minutes looking through the ‘Sprint Collection‘ I’ve built on Flickr and came up with these examples of how it has been handled. I had no idea there were so many variations! 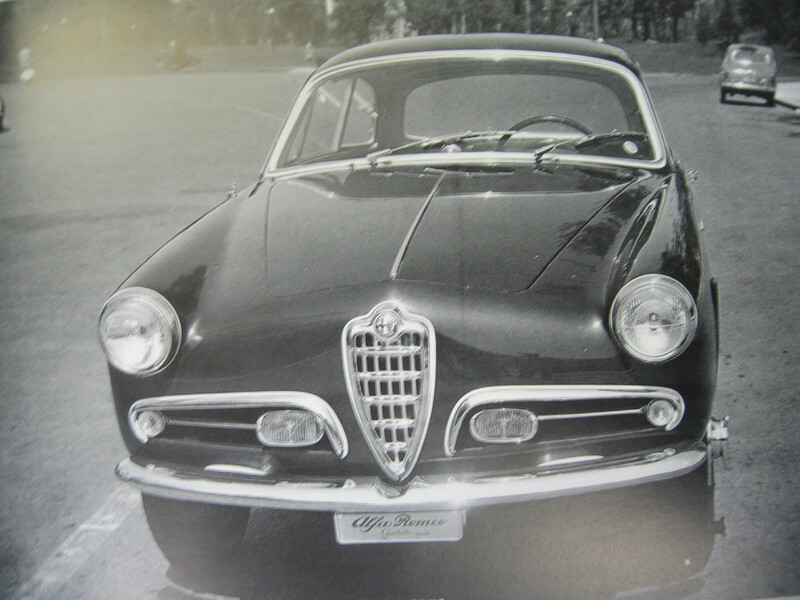 Right after the last installment on Giulietta accessories these two black and white pictures were discovered. 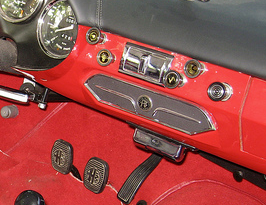 I have read that a Bertone technical booklet exists detailing all of the possible accessories but I don’t suppose I’ll ever see it. 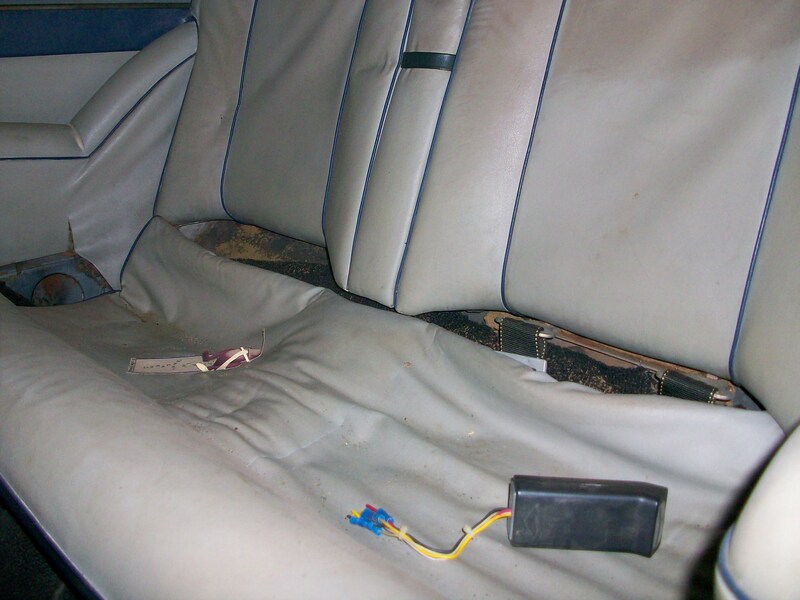 The first picture is of a 750 series Sprint and shows several accessories and an anomaly I’ve never seen elsewhere. The most obvious accessory in this picture is the fog lamp kit. It differs from the 101 kit in that the grill opening surrounds are unmodified, just the grill bars were modified to mount the fog lights. The lights really look a lot like Hella 128 items in this picture. I wonder what sort of switch they used and where it was mounted. This 750 Sprint wears a lot of the available accessories. I wonder if it is one of the early prototypes? When I went shopping for a modern car last year I was surprised by the number of accessories available, the fact that cars came pre-optioned for the most part, and how expensive additional accessories were. 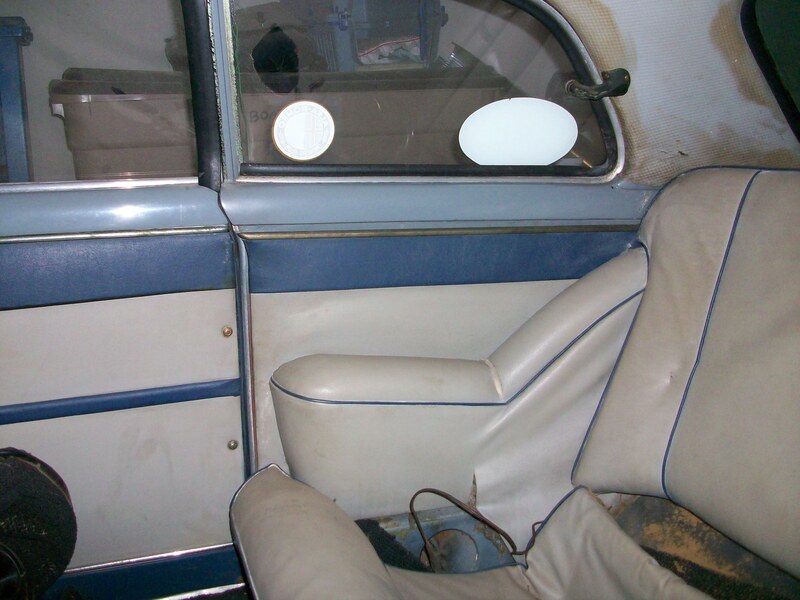 Accessories are nothing new when it comes to cars, windows and lights were accessories in the early days! 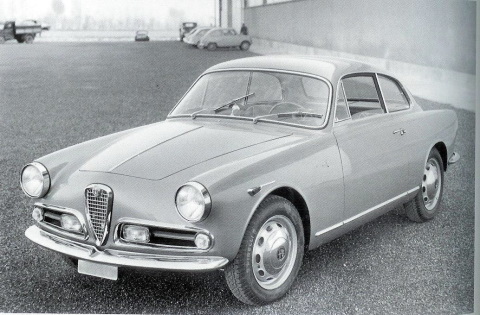 The Giuliettas were no exception and the picture below, from a 1958 brochure, reprinted in the Alfieri book shows some interesting accessories that could be missed by the casual observer.